Speed slides were designed and created for young people and the true adrenalin-seeker. 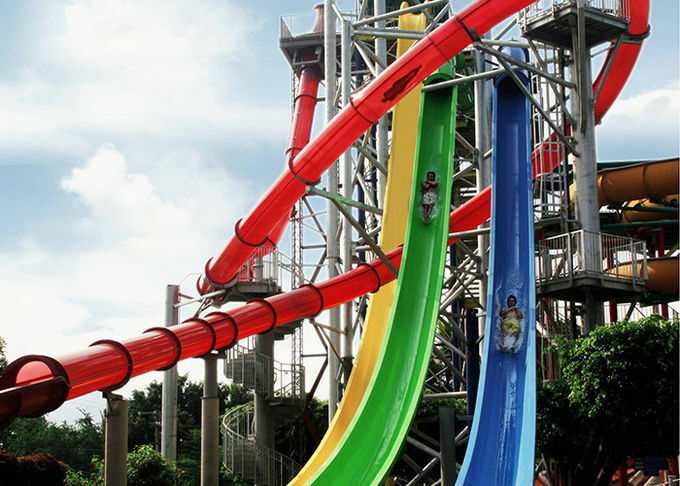 With exciting drops, these high velocity plummet riders straight down a chute, Ride experience. 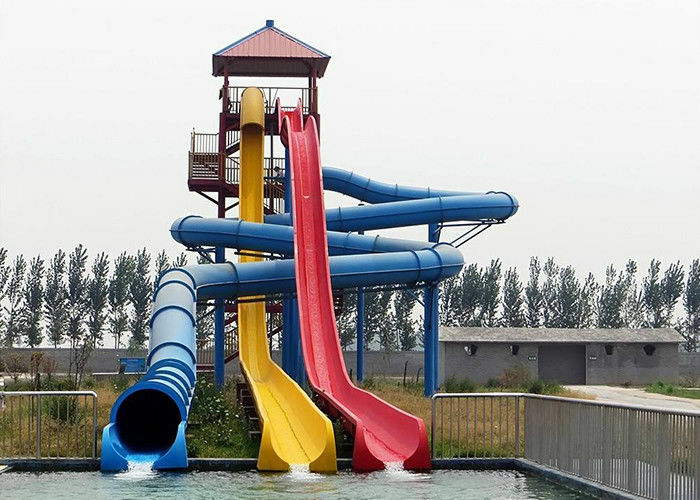 High Speed Water slides can combination with all kinds of slide, such as rainbow slide, racing slide, spiral slide and tube slide.many other slides are designed together to meat the guests and adults' rich projects and unforgettable experience. Also With this side-by-side speed water slide, you can have a fun head-to-head battle through a series of thrilling bumps and accelerate towards the finish line ! 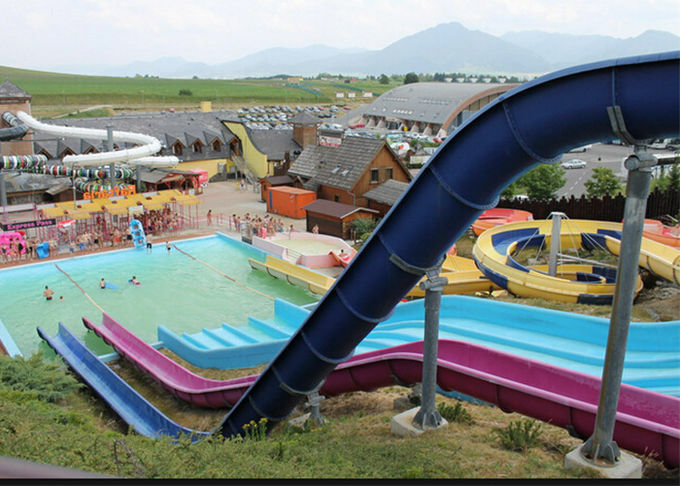 The slide is a proven must-have ride for every water park. 5. Slides, high temperature, corrosion resistance and oxidation resistance, and smooth, smooth, anti-ultraviolet, anti-fade and so on. Quality guarantee to avoid your after-sale-service risk.